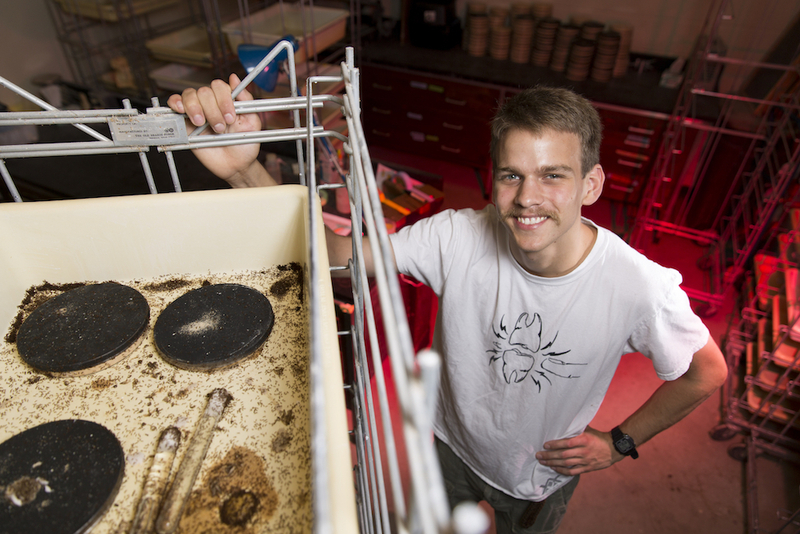 The UGA Department of Entomology is ranked No. 8 in the world among university entomology programs (2017, Center for World University Rankings). That ranking rests on the department's well-balanced strengths in basic, applied and directed science. Our deep, diversified team of outstanding scientists across Georgia enables the department to respond to urgent needs, like controlling an outbreak of whiteflies attacking food crops or identifying new pests like kudzu bugs and brown marmorated stinkbugs appearing in fields or ports. While applied scientists work to get the immediate issue under control, basic scientists go to work in the lab to understand the insect biology and seek long-term control solutions. 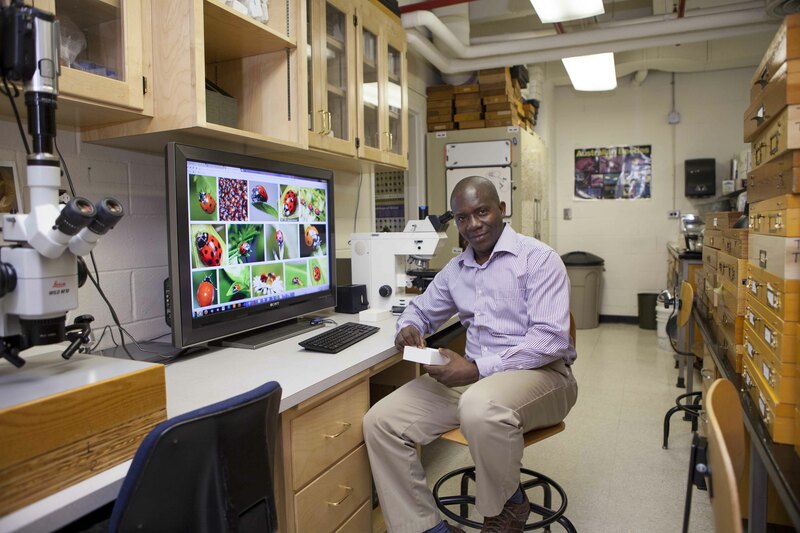 Entomology is an integral part of UGA multidisciplinary teams working to improve agriculture at home and around the world. The unit plays a role in ensuring the success of every area of agriculture but also impacts public health, animal health and environmental health. 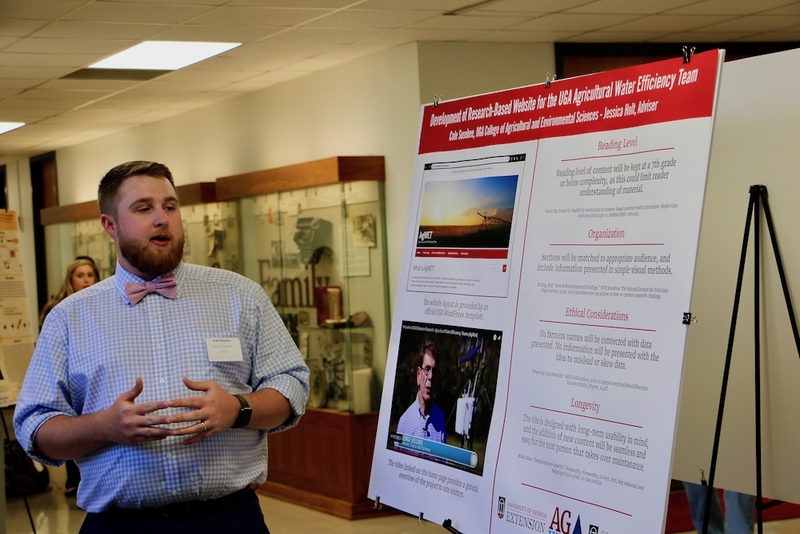 The strength of the UGA Department of Entomology is the breadth and balance of its programs. View the core areas of research below as well as the faculty whose programs contribute to these areas.